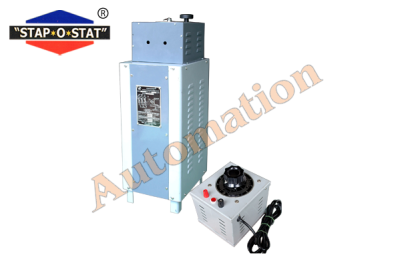 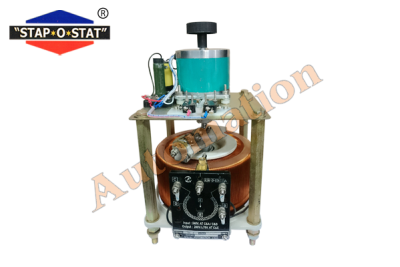 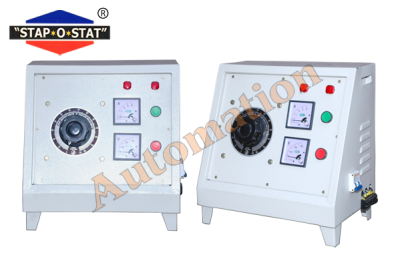 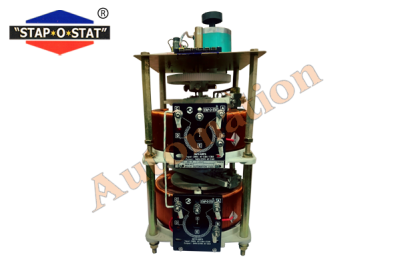 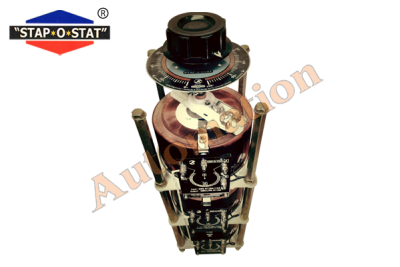 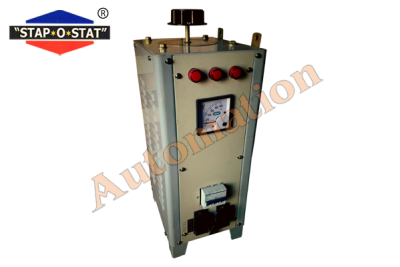 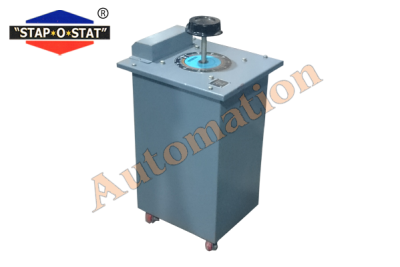 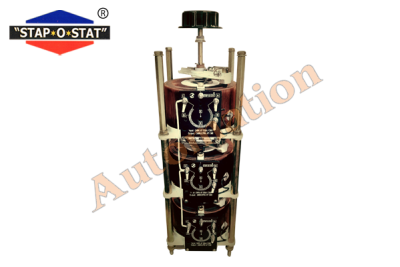 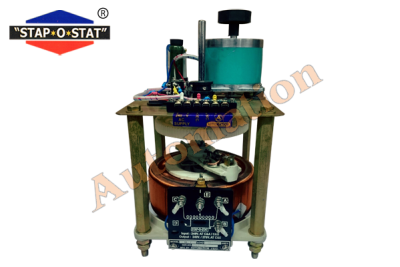 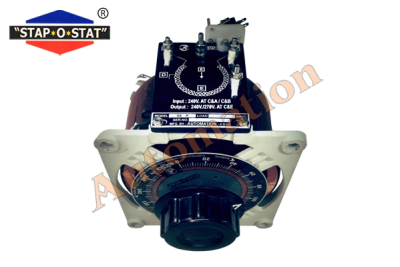 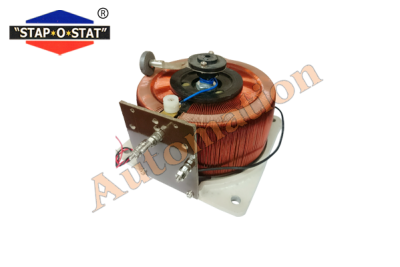 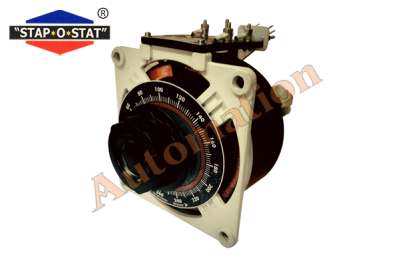 Automation was established in the year 1989 as a leading manufacturer, wholesaler & supplier of all type of Variable voltage Auto Transformers (VARIAC) with long experience and efforts made by our dedicated working team, we have emerged as one of the most successful enterprises engaged in making our product of highest quality in any volume in the given time. 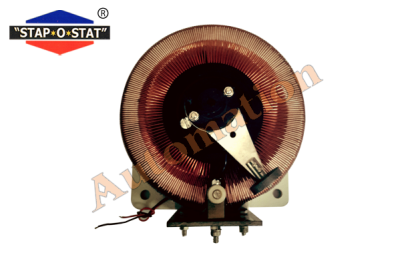 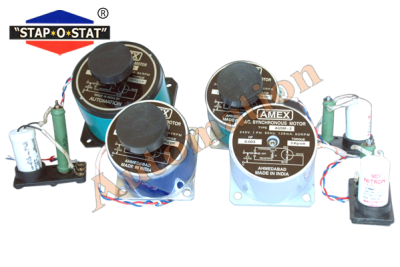 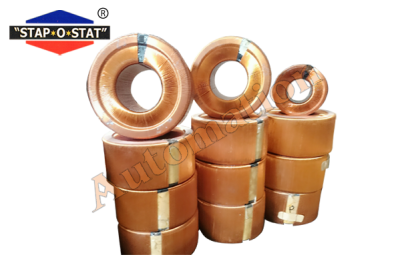 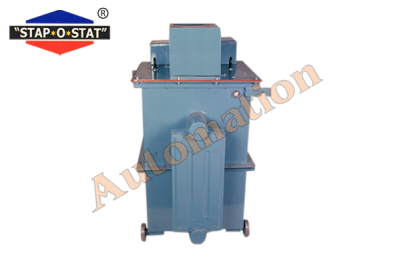 Our product range includes T-Clamp Type Variable Transformers, Single Phase Double Layer Variable Transformers, Three Phase Flush Type Variable Transformers, Three Phase Close Type Variable Transformers, Single Phase Close Type Variable Transformers, Three Phase Oil-Cooled Type Variable Transformers and AC Synchronous Motors. 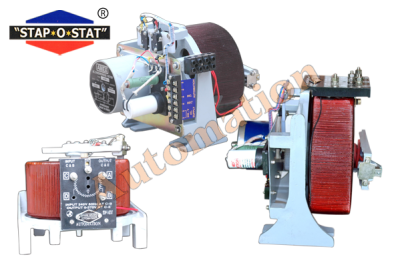 We are looking for queries from all over India. 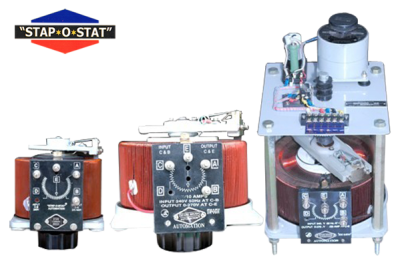 We give quality the utmost priority while contriving our range of transformers and their components, voltage stabilizers, DC panels & motors. 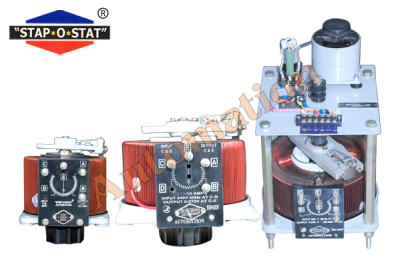 We possess a quality assurance department which thoroughly checks all stages of the design, development and production of our range. 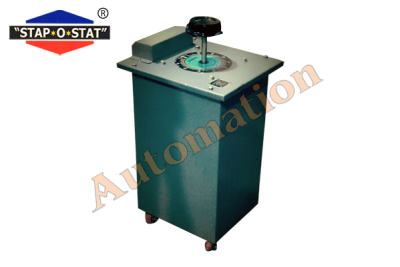 We offer the clients a qualitative range that finds its application in numerous areas, and is successfully serving diverse industries. 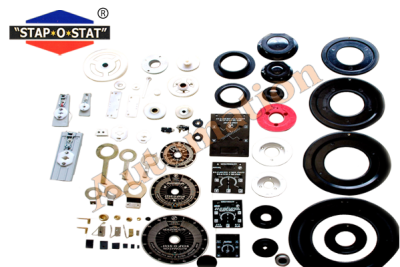 Our range is well received in the industry and highly appreciated throughout the market.